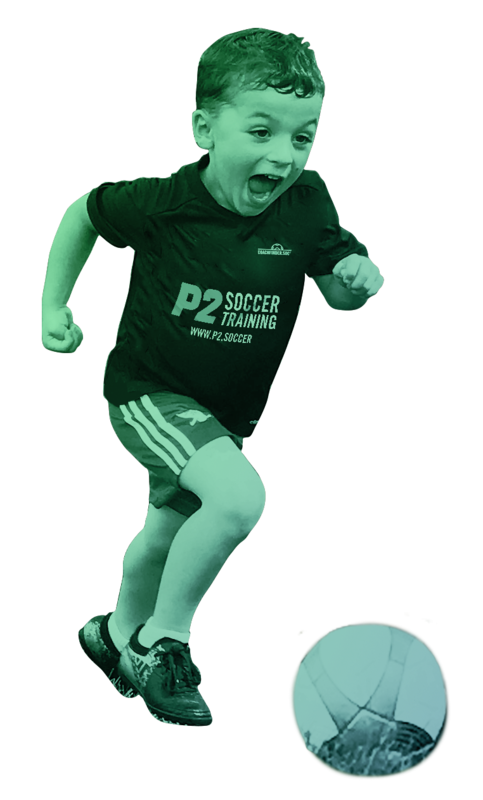 P2 Soccer Training utilizes a specialized curriculum to deliver a top notch training experience for players of all ages and skill levels. Path2Play is our introductory program intended for new and beginner level players aged 3-5 years old. We prioritize creating a safe and friendly environment to give each child the best platform to learn and grow. Path2Progress is the ideal program for grassroots players; providing an all-round soccer training experience with focus on the technical and tactical demands of the game. A curriculum designed for recreational and inter- mediate level players, each day players will be challenged in an exciting training environment, working on gaining a better understanding and improving their execution of both the attacking and defensive demands of the game. 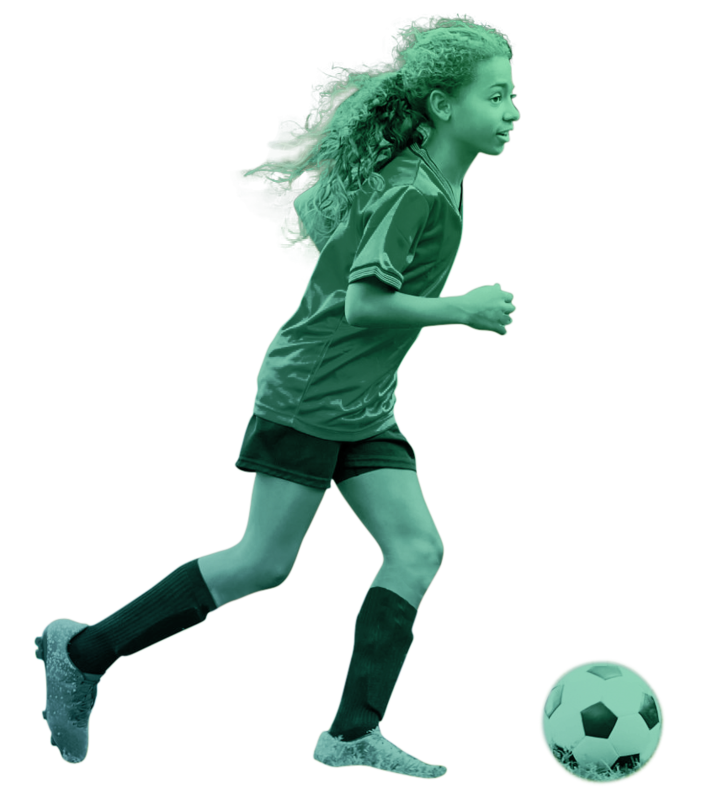 Path2Perfect is a carefully designed program offered for the more experienced soccer player who is focused on taking their game to the highest level. Our advanced curriculum presents players with the opportunity to be challenged within various game situations in order to improve their game understanding, decision making, and speed of play.